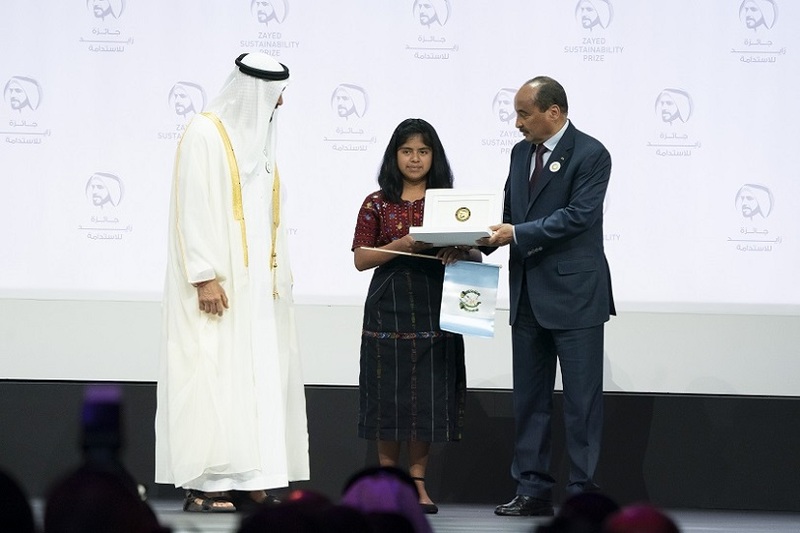 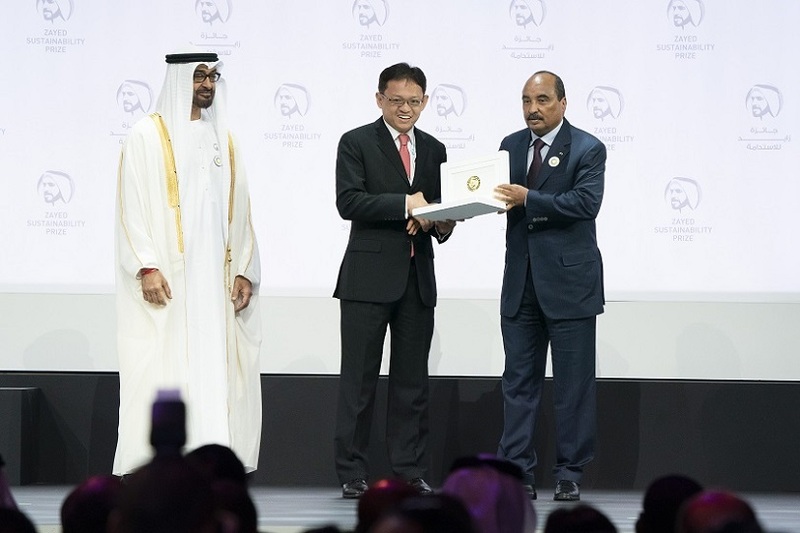 At the 2019 annual awards ceremony, on 14th January, 10 new winners were awarded for their achievements and outstanding commitment to developing sustainable solutions. 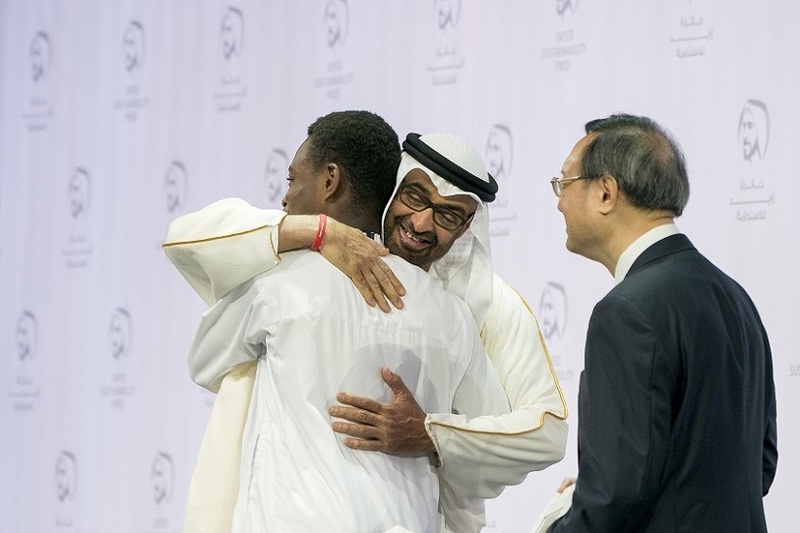 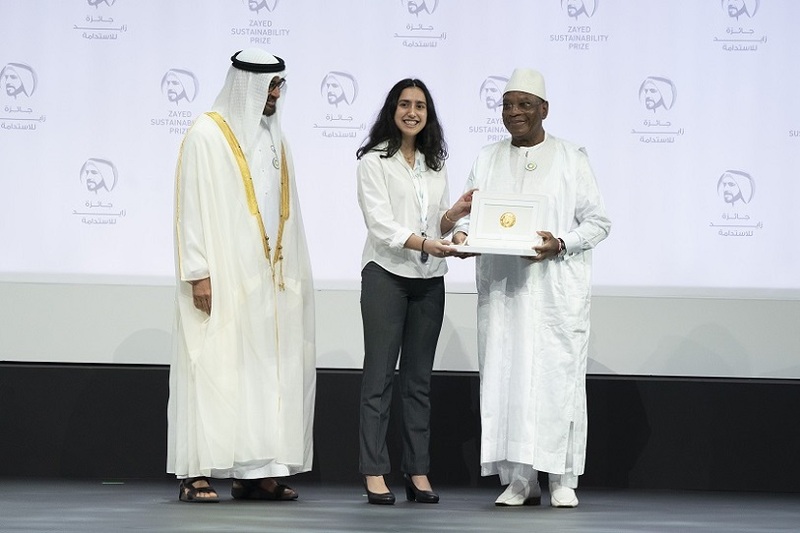 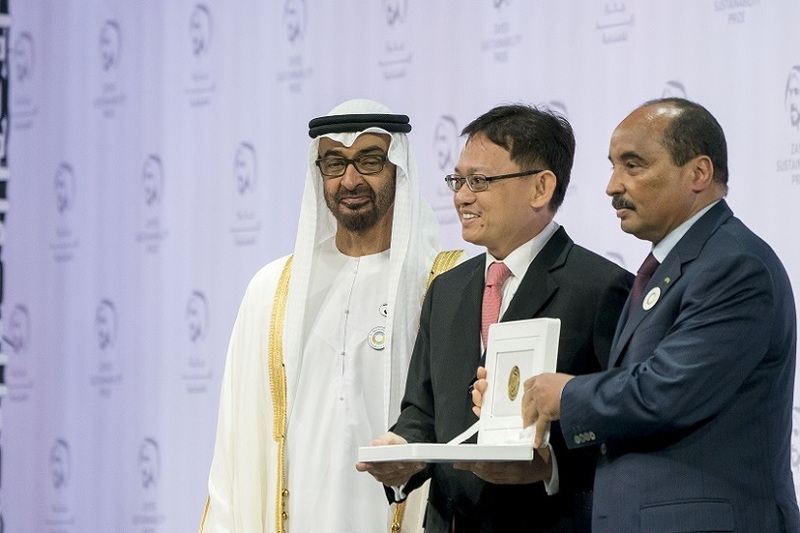 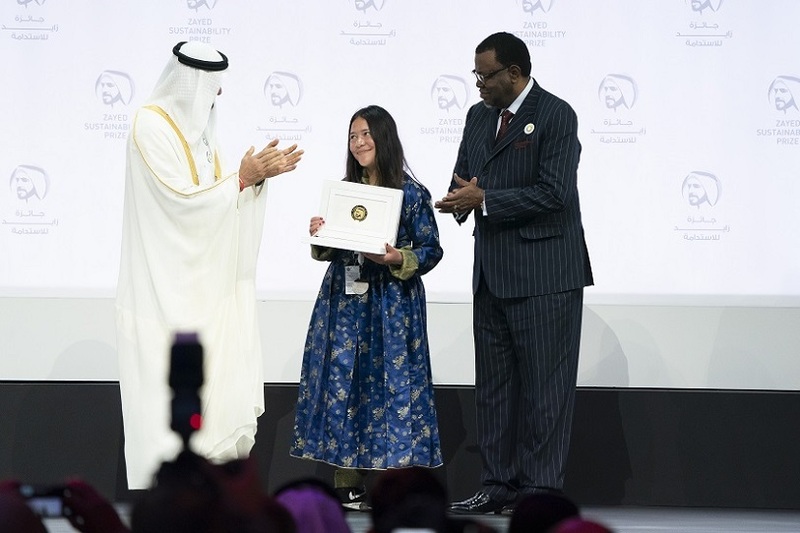 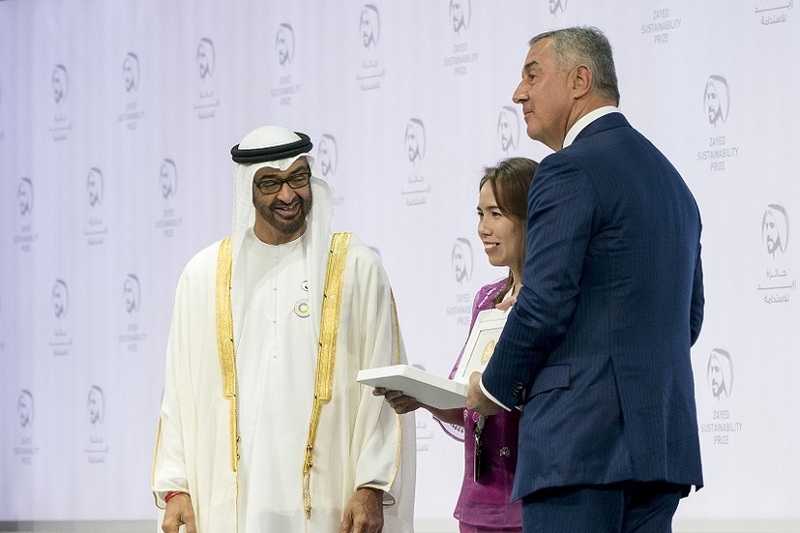 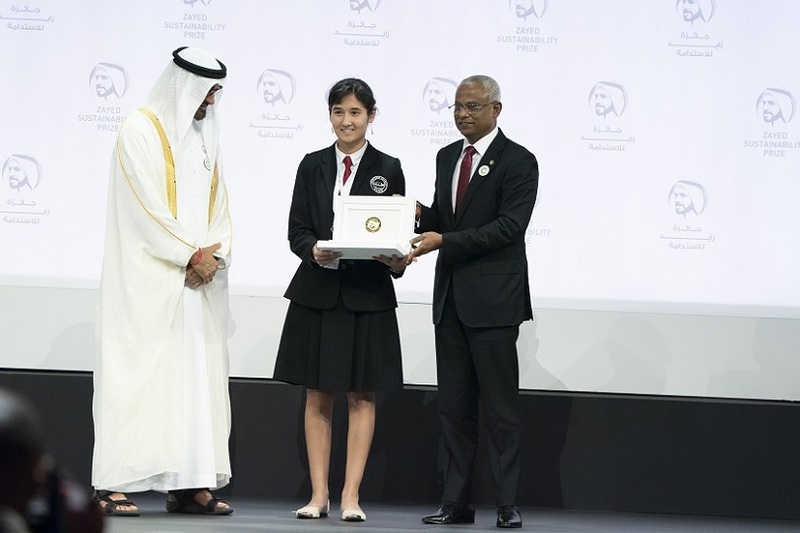 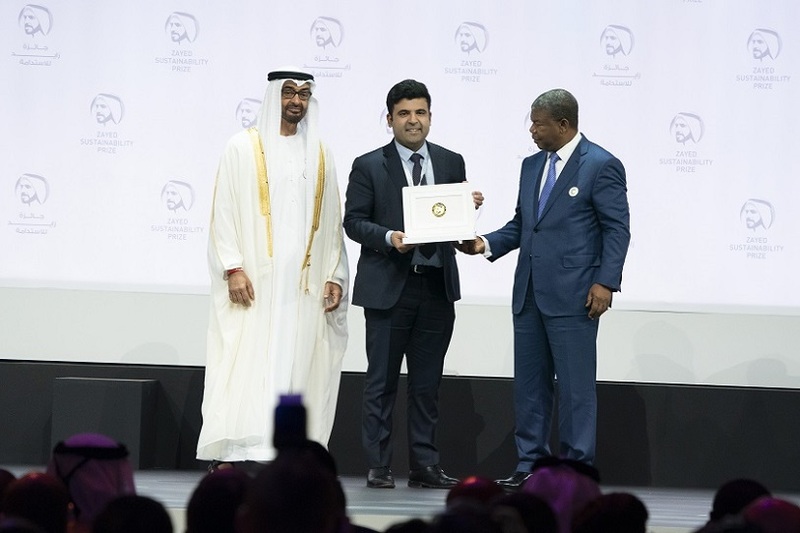 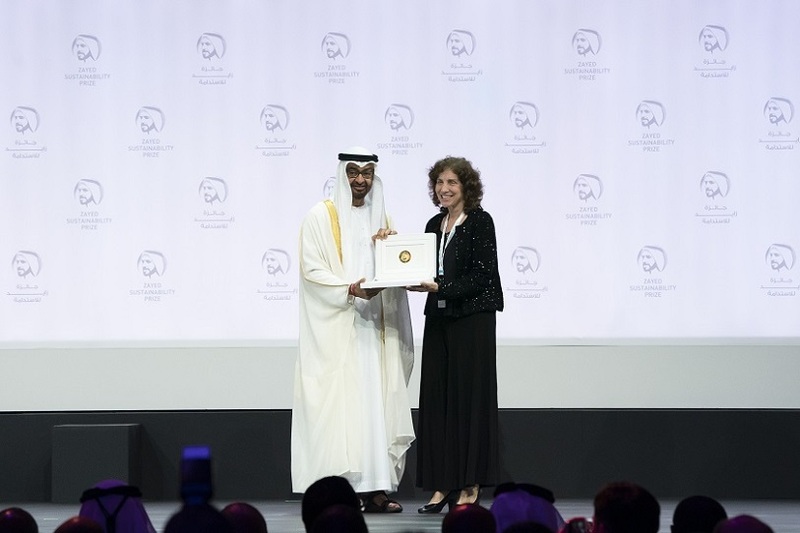 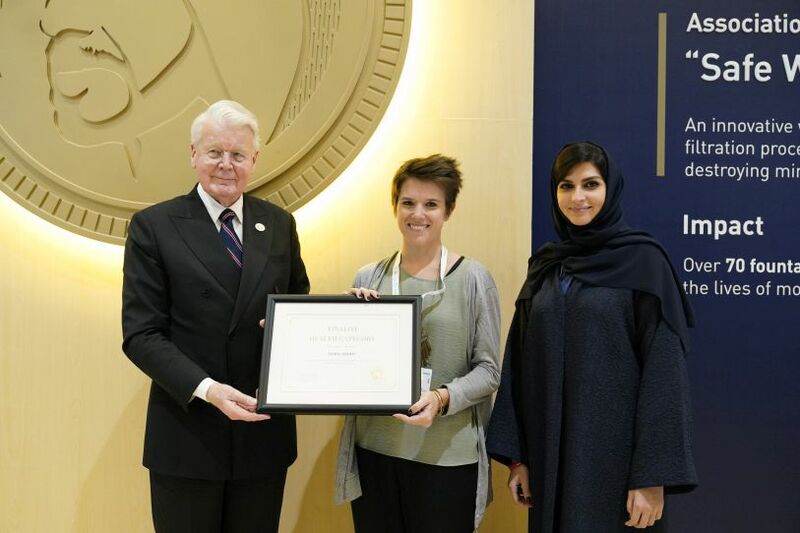 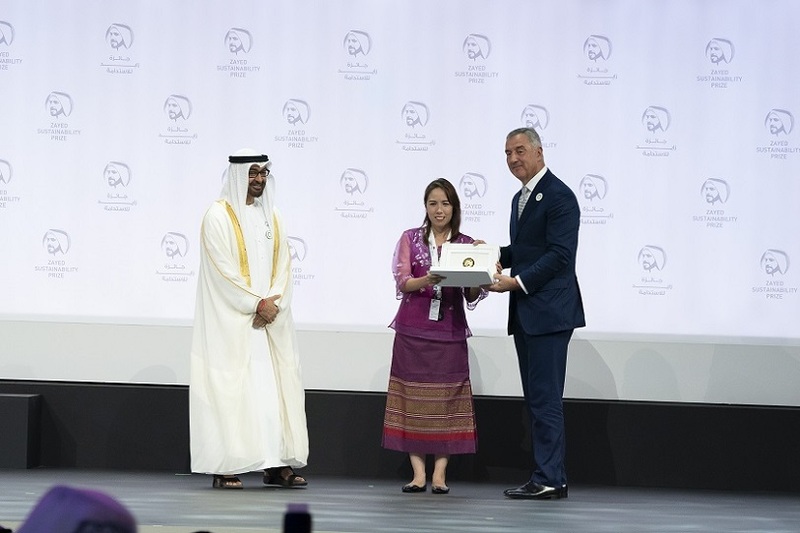 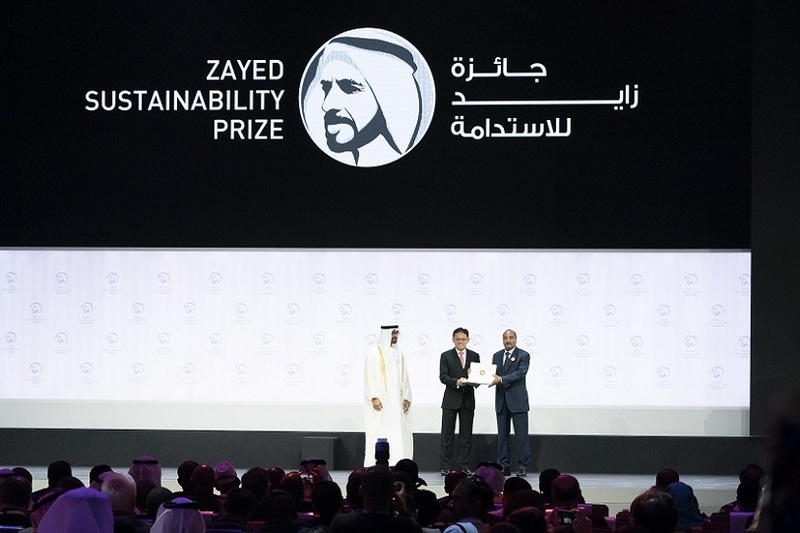 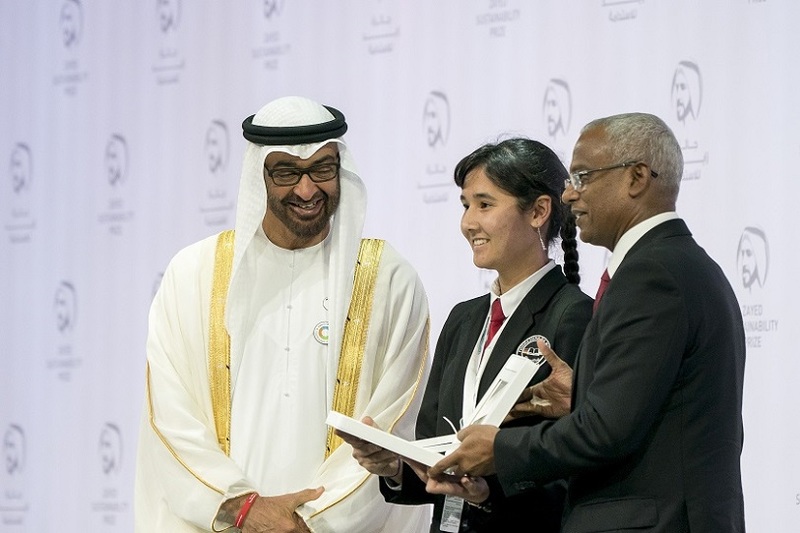 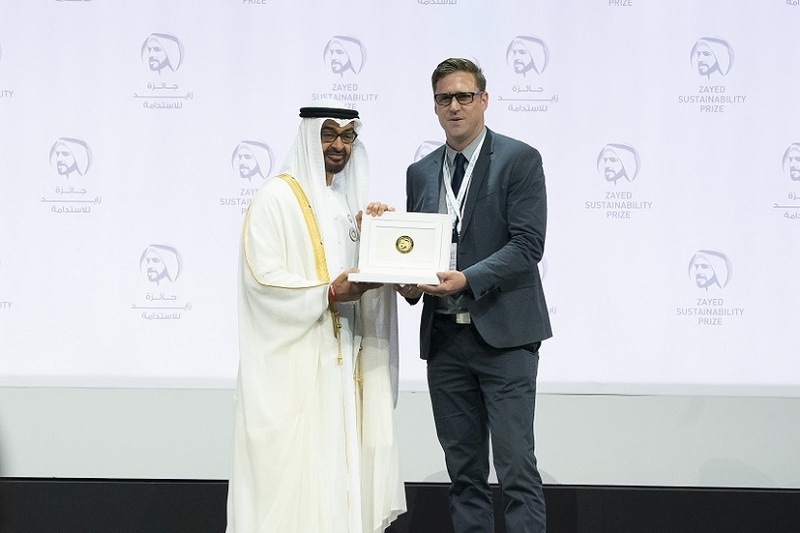 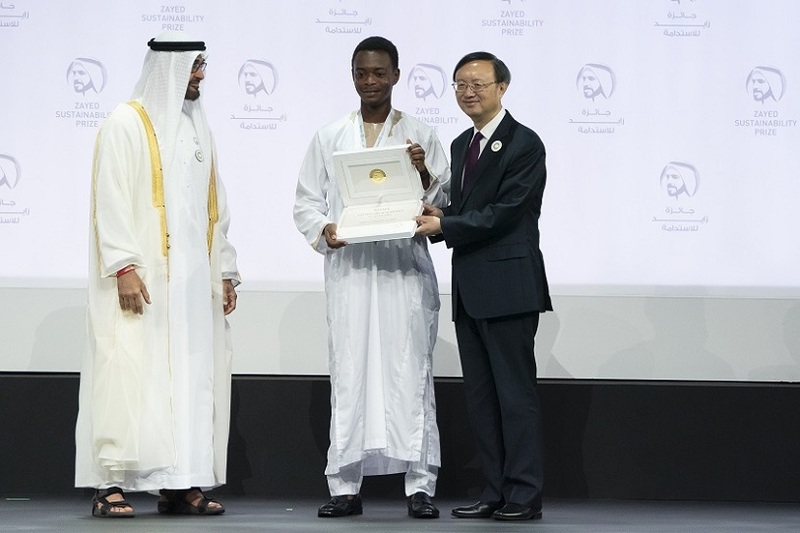 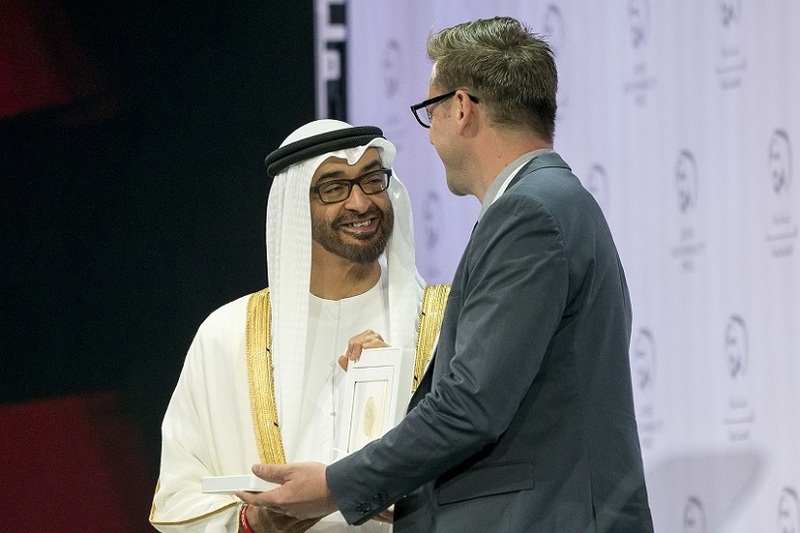 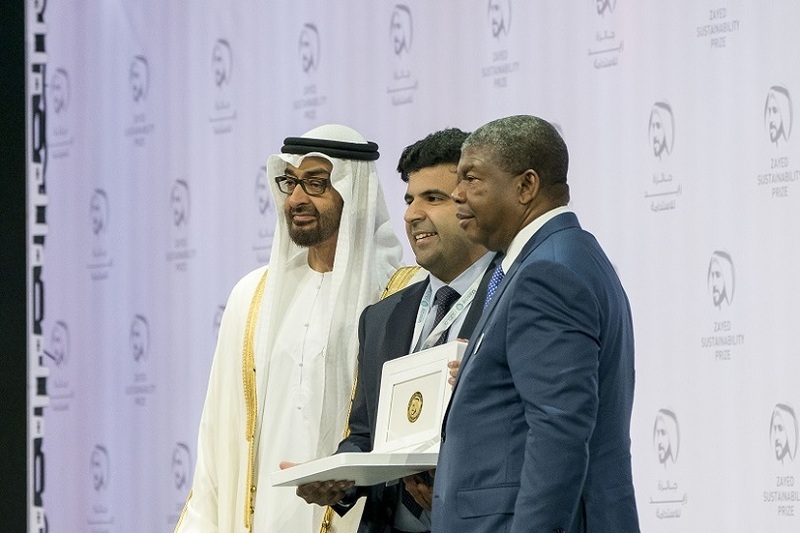 Reflecting the global reach and diverse impact of the Prize, this year’s winners are active in a number of world regions, offering sustainable and humanitarian solutions across various industrial and business sectors. 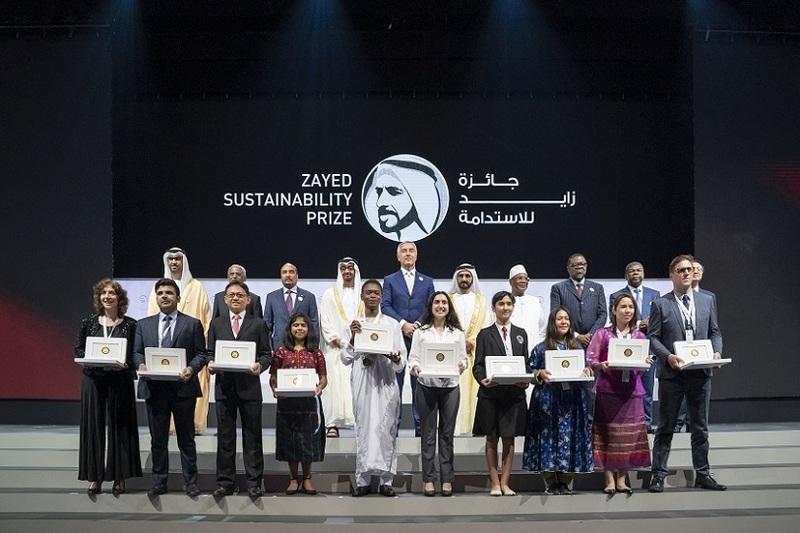 Addressing challenges in the areas of Health, Food, Energy, Water, collectively, these winners have been involved in delivering solutions to a wide range of beneficiaries.